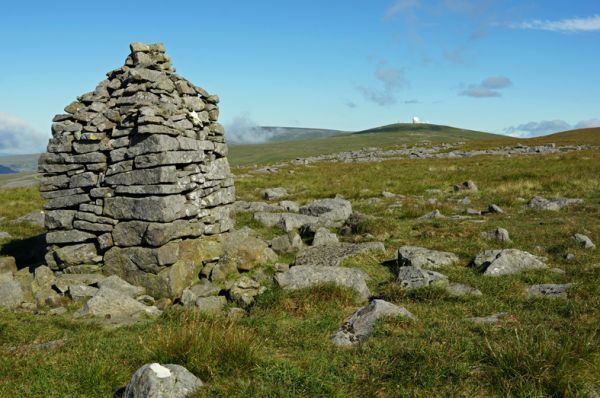 The Pennine Way is the oldest and toughest of Britain's National Trails. It stays high in the Pennines, working its way from the High Peak of Derbyshire to the Scottish borders in the Cheviot Hills, by way of the Peak District, South Pennines, Yorkshire Dales, North Pennines and Northumberland. This map booklet has been designed to accompany the Pennine Way as described in the Pennine Way guidebook. The map booklet contains detailed 1:25,000 Ordnance Survey mapping, highlighted with a continuous route line running 435km (270 miles) from Edale to Kirk Yetholm. The route throughout the map booklet was generated by GPS while walking the trail. 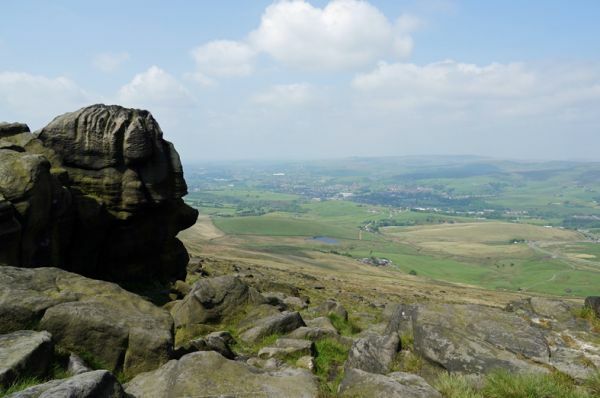 Suggested daily stage breaks are provided, taken from the Pennine Way guidebook covering the route. The map booklet is included with the Pennine Way guidebook, but is also available as a stand-alone product for those who just wish to have detailed mapping of the trail.